Beloved son, James Lee Bock, 58, went home to be with our Lord on September 3, 2018. He was predeceased by his father Ronald Lee Bock and is survived by his mother, Joy L. Forrester; three siblings Sara Bock, Janice Bock Woloszyn, and Eric Bock; nephew Jason; nieces Lauren and Reagan; and his beloved furry son Max Bock, all of Bradenton. 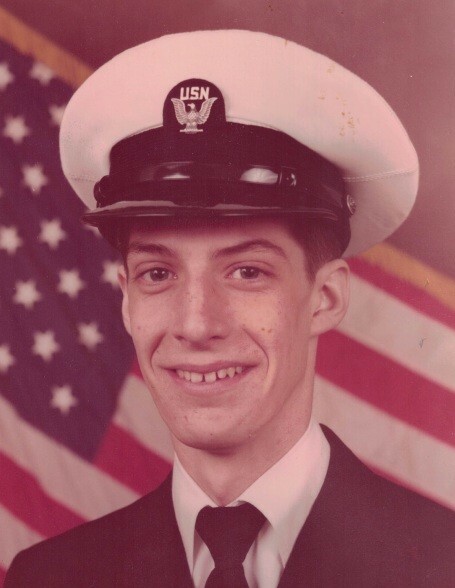 He served in the U.S. Navy, discharged in 1978. James worked for D & B Machine, Inc. in Sarasota, FL for 27 years. A Celebration of Life will be held on Saturday, September 29, 2018 from 11:00 A.M. - 1:00 P.M. at Griffith-Cline Funeral Home, 720 Manatee Ave. W., Bradenton, FL 34205.